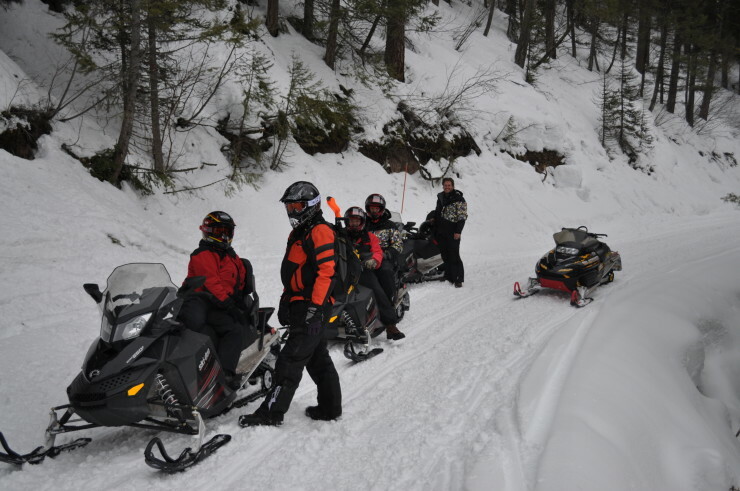 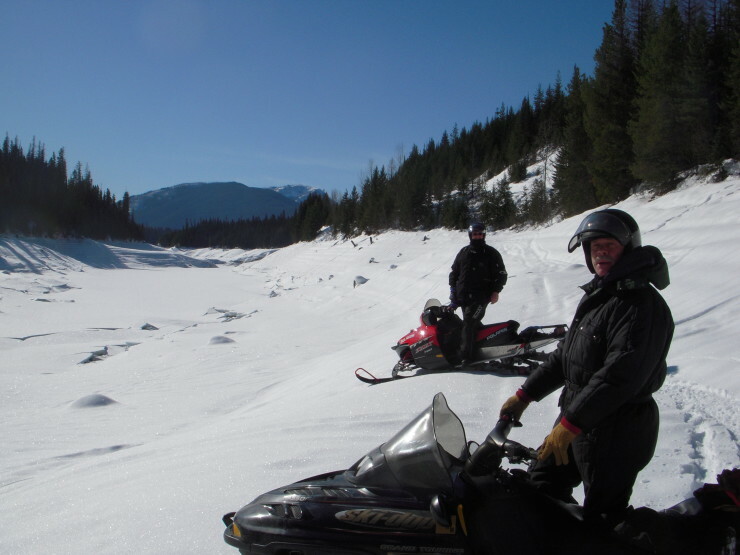 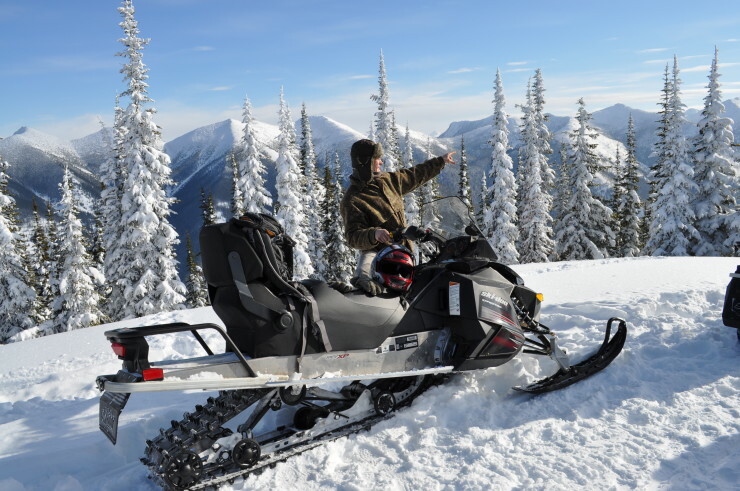 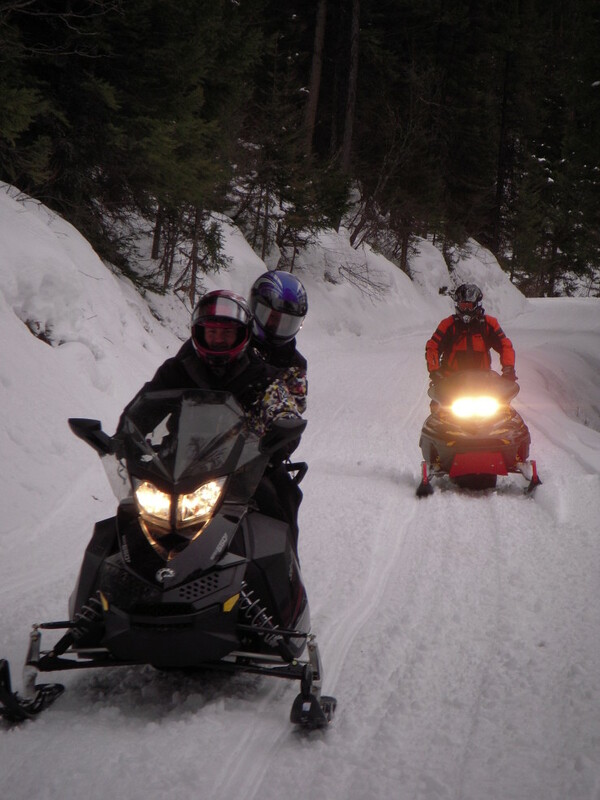 Swan Mountain Snowmobiling is pleased to offer two hour and half day guided tours on the Desert Mountain trail system which lies between the Hungry Horse Reservoir and the Great Bear Wilderness, near Glacier National Park. 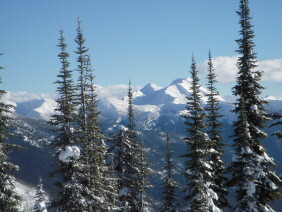 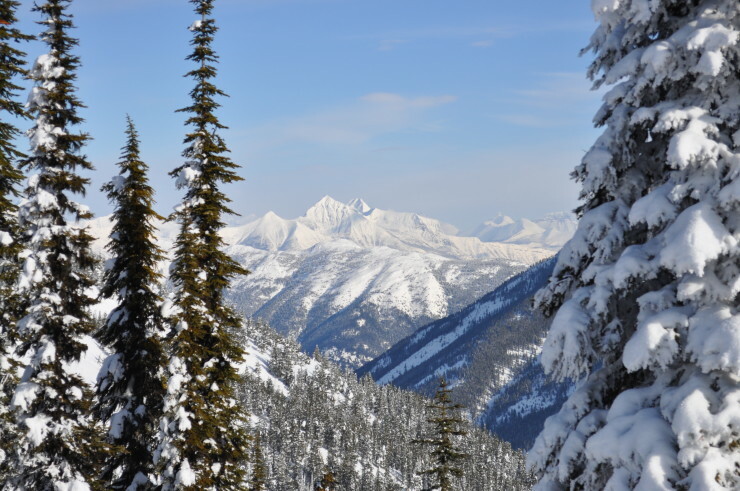 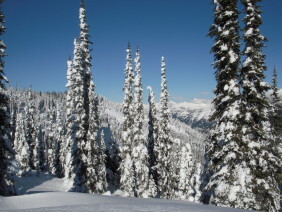 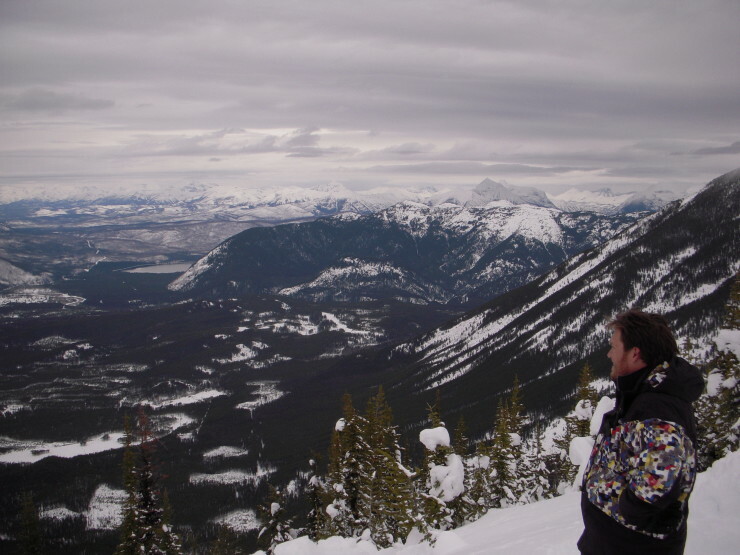 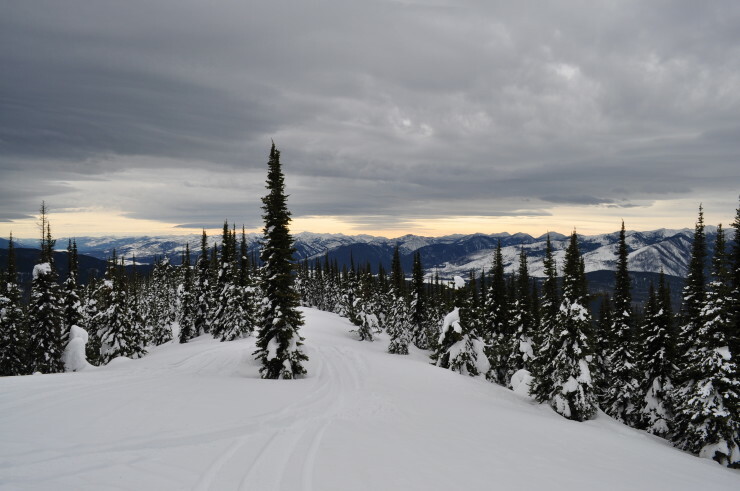 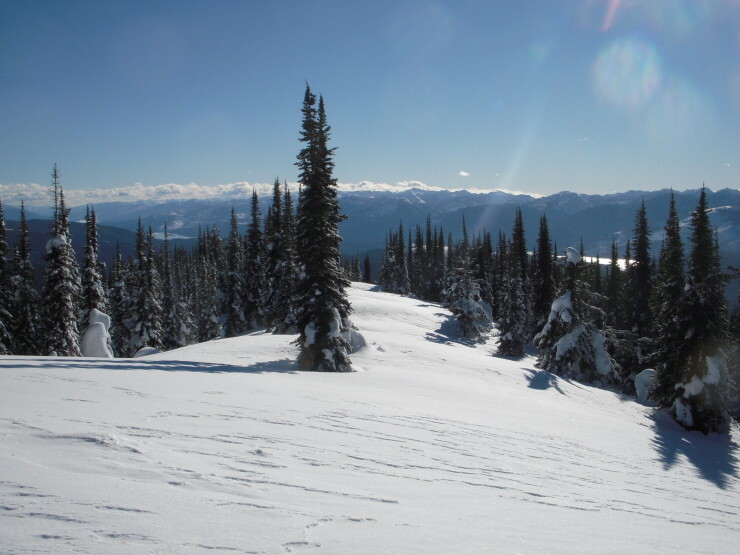 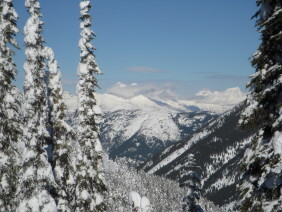 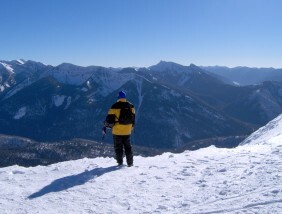 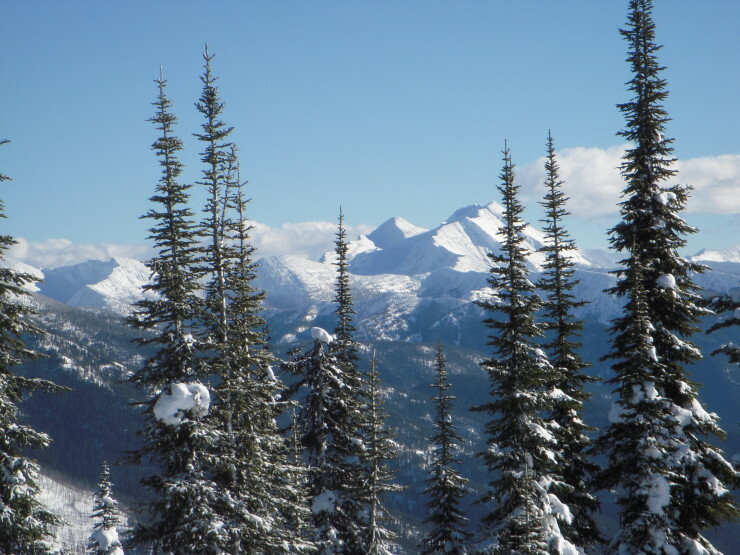 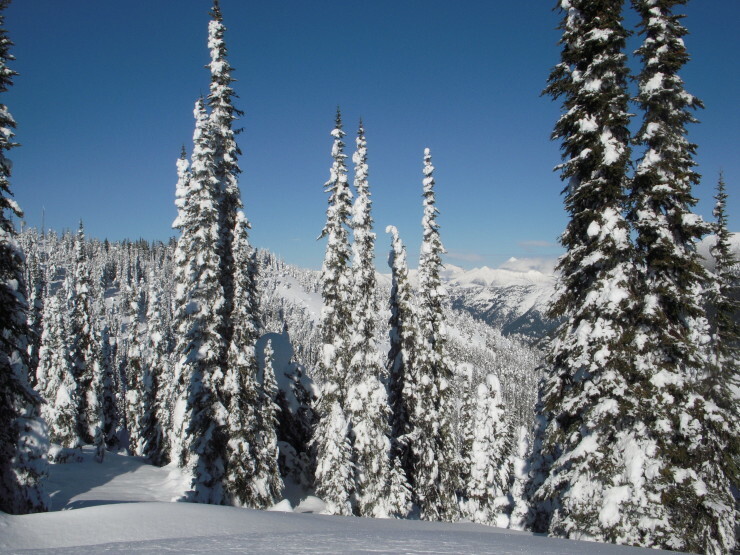 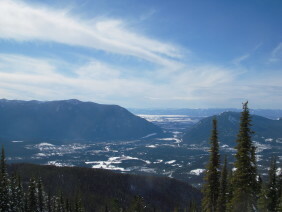 Desert Mountain contains over 25 miles of marked and groomed trails on the Flathead National Forest as well as some of the most incredible views in Glacier Country. 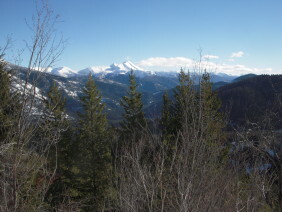 The Desert Mountain trailhead begins near Martin City, east of Columbia Falls. 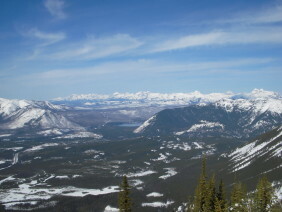 The trail is known as one of the most spectacular trails in Northwest Montana. 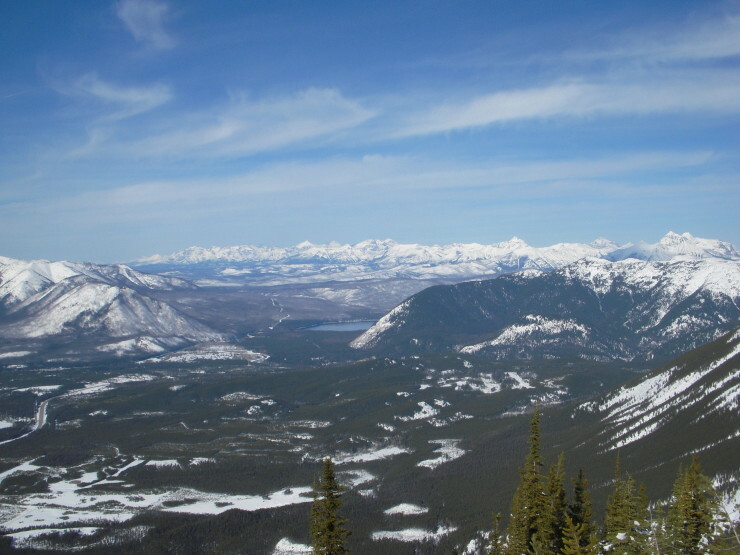 The easy, groomed trail steadily climbs to the summit of Desert Mountain (6,368 feet in elevation) where guests look out over Glacier National Park, the Hungry Horse Reservoir and the Great Bear Wilderness. Another option from the Desert Mountain trailhead is to ride an ungroomed trail along the east shore of Hungry Horse Reservoir for about 35 miles. This area boasts equally fantastic scenery as well as some thrilling hill climbing. 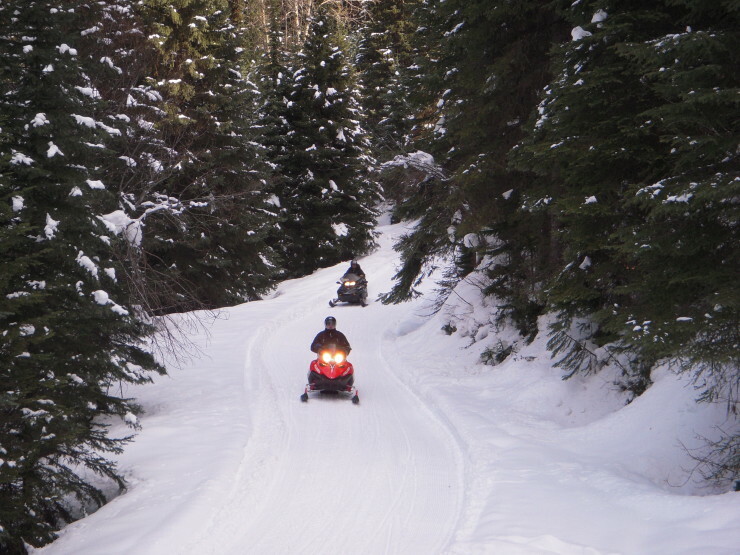 View USFS Snowmobile map of Desert Mountain trail system by clicking the link on the right hand side of the page. 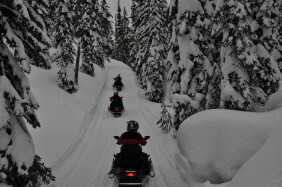 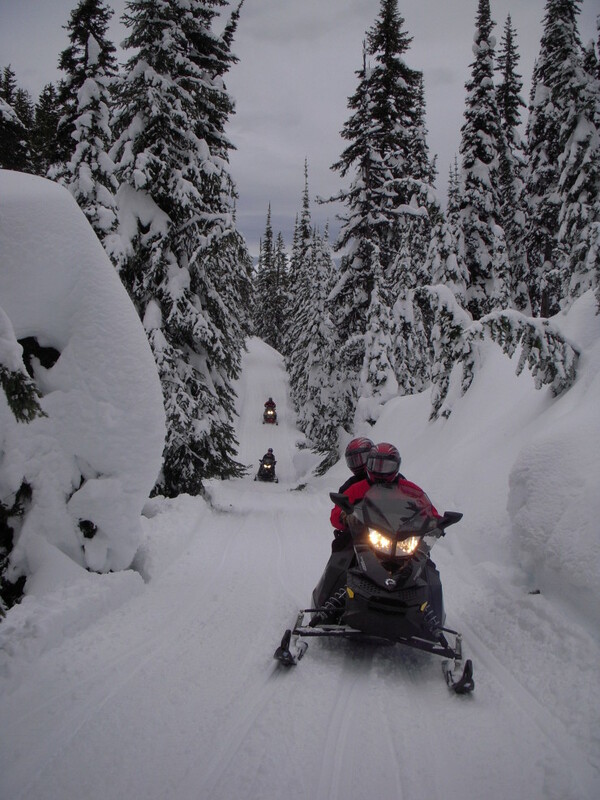 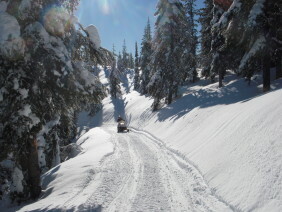 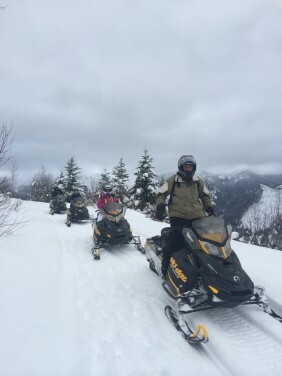 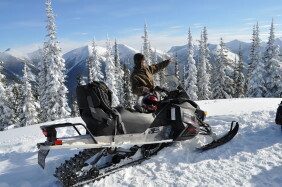 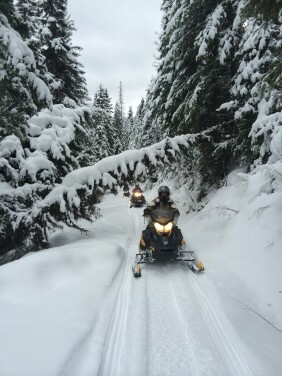 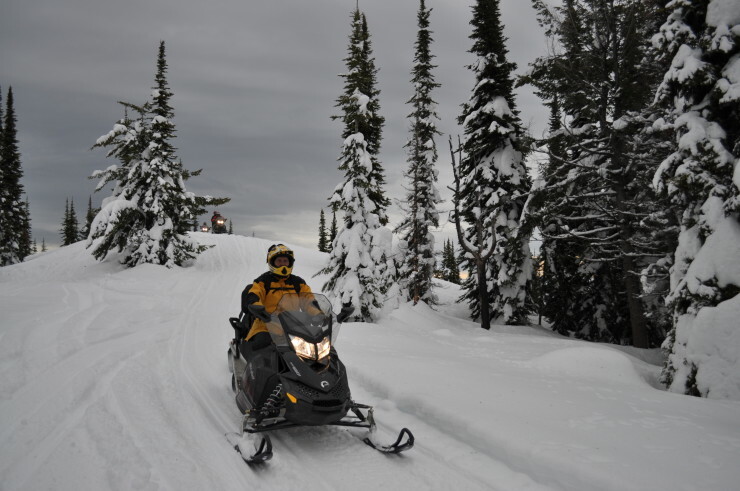 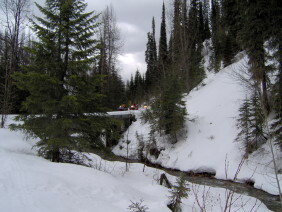 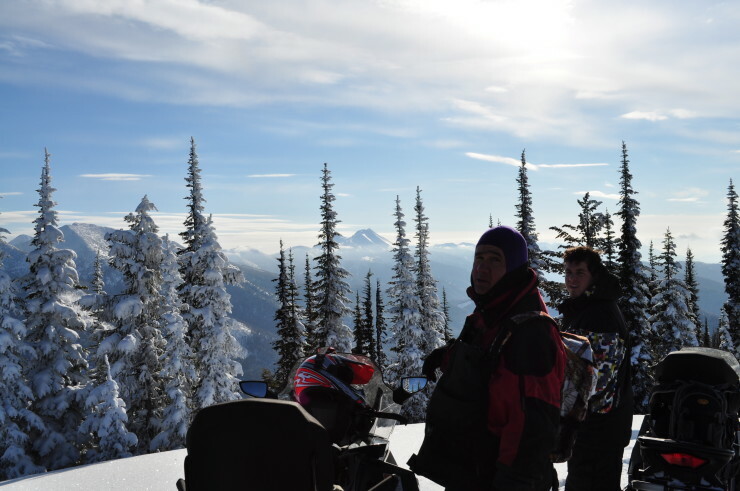 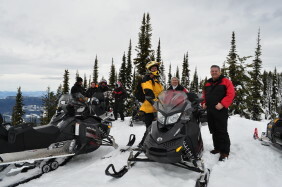 We also offer a wide range of unique snowmobile tours including the Desert Mountain Quickie, the Sunrise Snowmobile Tour and the Sunset Snowmobile Tour. 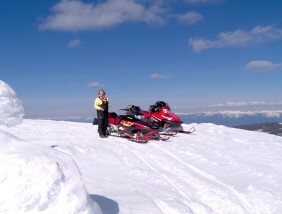 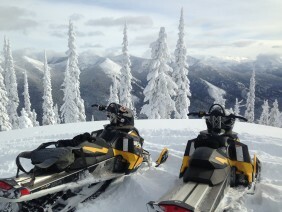 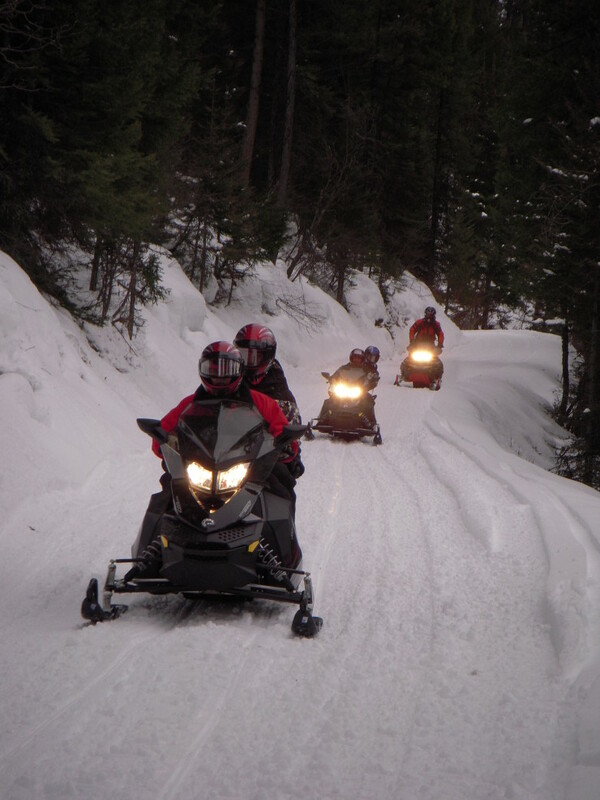 Of course we offer our snowmobile rentals as well for Desert Mountain so you can brave the backcountry on your own. 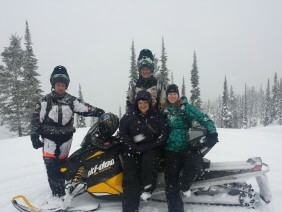 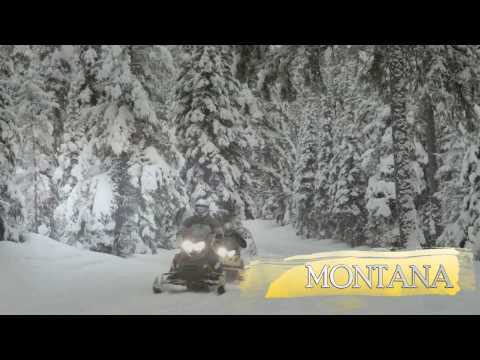 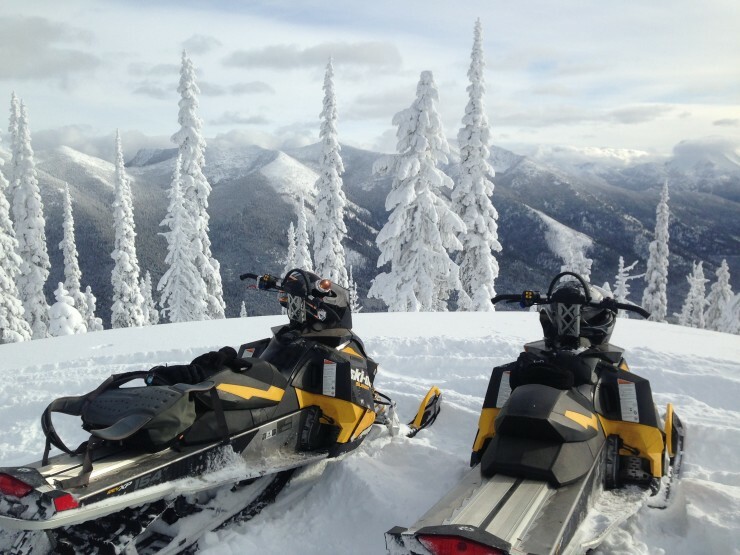 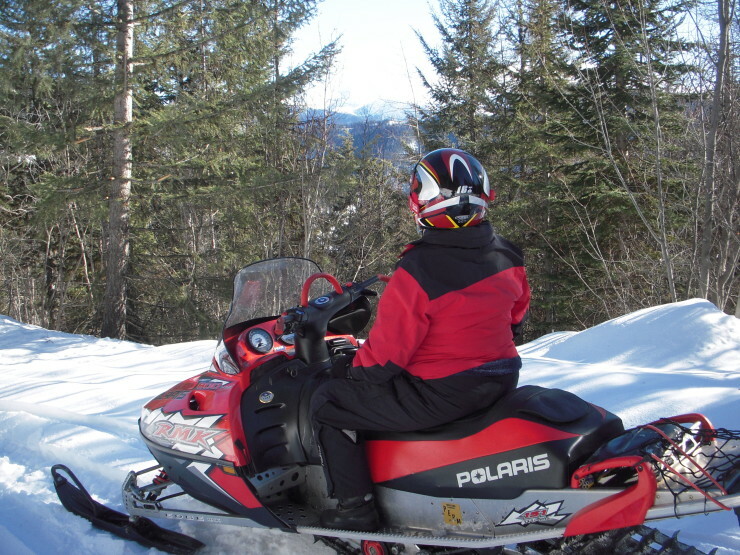 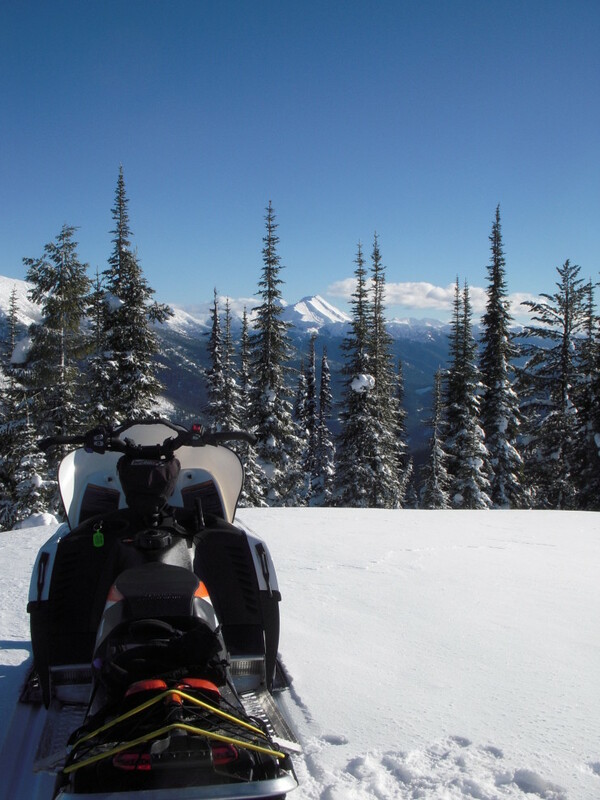 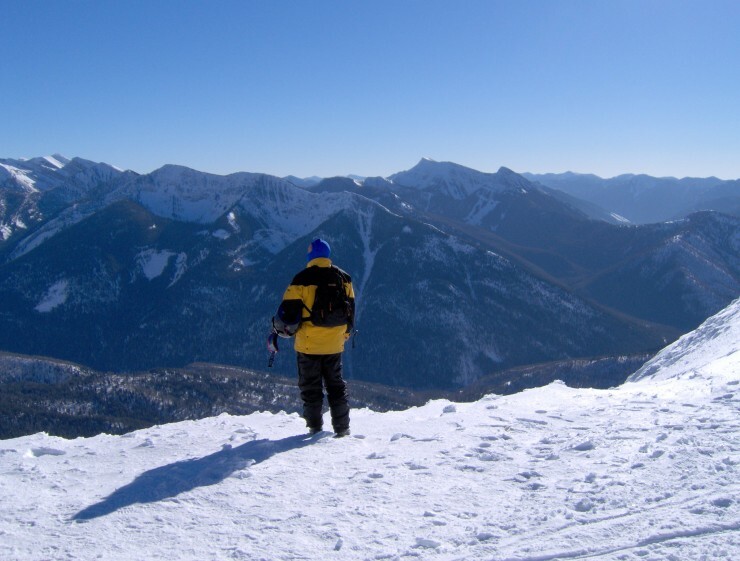 Find out why Swan Mountain Snowmobiling is your family’s best choice for Montana snowmobiling!